Hello and welcome to the February 8 edition of the EGT Friday Sportscar Round-Up, proudly produced in association with Marc Brunel Recruitment. Marc Brunel Recruitment sources talented engineering professionals to the motorcycle, historic motorsport and classic car restoration industry. Find out how Marc Brunel Recruitment can help your classic automotive business here. In a packed edition we have news from the first round of the Intercontinental GT Challenge and announcements from the British GT Championship as well as the thoughts of Balfe Motorsport and McLaren Young Professional Driver Michael O’Brien as he discusses his progress through the McLaren Driver Development Programme to his first Pro-Am pairing with Graham Johnson in the McLaren 570S GT4 in 2019. 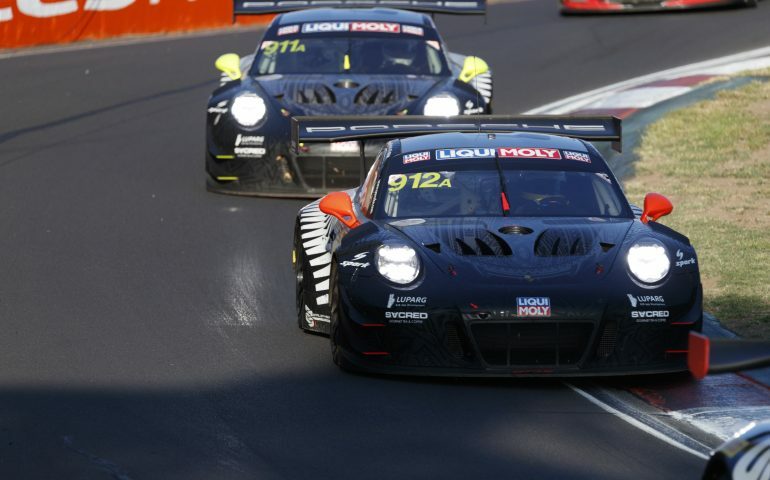 Firstly, the Mount Panorama circuit saw the first round of 2019 Intercontinental GT Challenge the Liqui-Moly Bathurst 12 Hour. Victory went to the Earl Bamber Motorsport crew of Dirk Werner, Dennis Olsen and Matt Campbell, sharing the driving duties in the #912 Porsche 911 GT3-R with the #62 R-Motorsport Aston Martin V12 Vantage, driven by Jake Dennis, Matthieu Vaxivière and Marvin Kirchhöfer just over three seconds behind. Completing the overall podium positions was the #999 Mercedes-AMG team Vodafone AMG GT GT3 driven by 2018 Blancpain GT Series champion Raffaele Marciello, joined for the Liqui-Moly Bathurst 12 Hour by Maxi Buhk and Maxi Götz. Despite eight Safety Car periods the race ran for a record 312 laps with five different manufacturers finishing inside the top six. 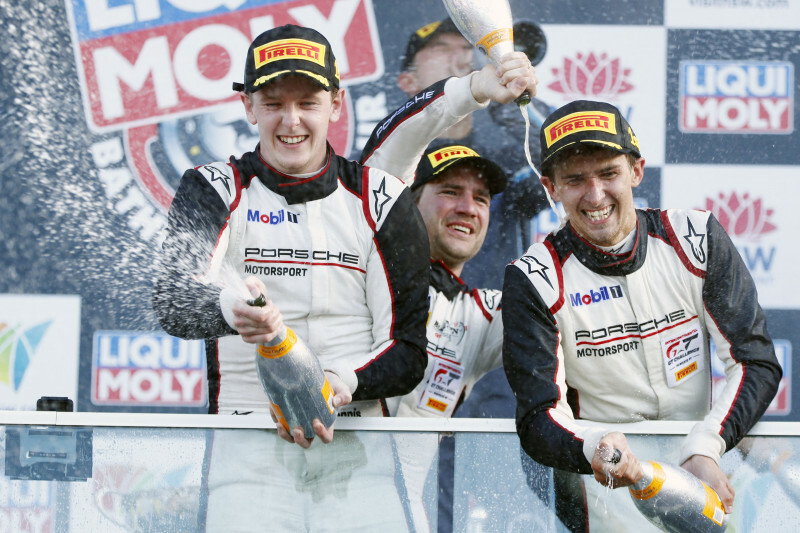 In a nail-biting finish the overall podium positions were decided within the final ten minutes with Matt Campbell in the #912 Porsche passing Jake Dennis in the #62 Aston Martin at Elbow Bend as the race drew to a conclusion. Australian Matt Campbell was delighted to have won on home soil. You can read a full report of the race here. Fox Motorsport announced that Pro-Am partnership Mark Murfitt and Michael Broadhurst will return for the 2019 British GT Championship. 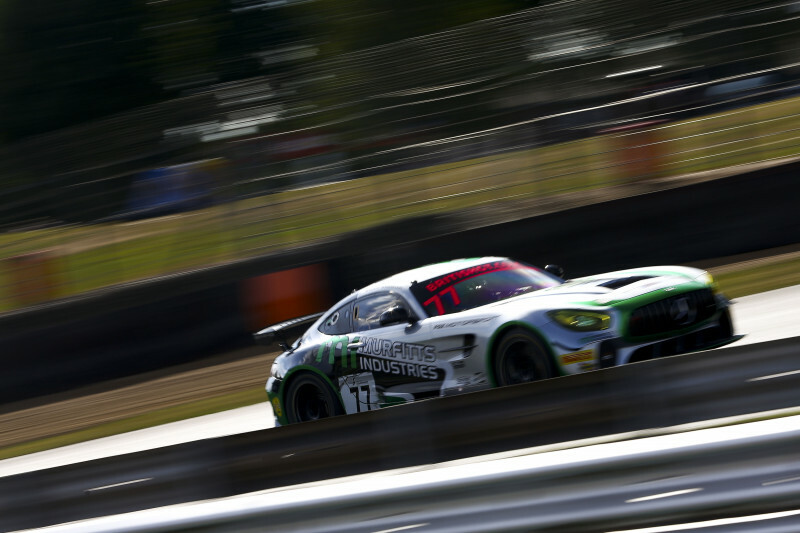 Murfitt and Broadhurst, who finished sixth in the 2018 Pro-Am standings, will drive the Maldon, Essex-based team’s Mercedes-AMG GT4 in a livery that will be chosen by the championship’s fans. 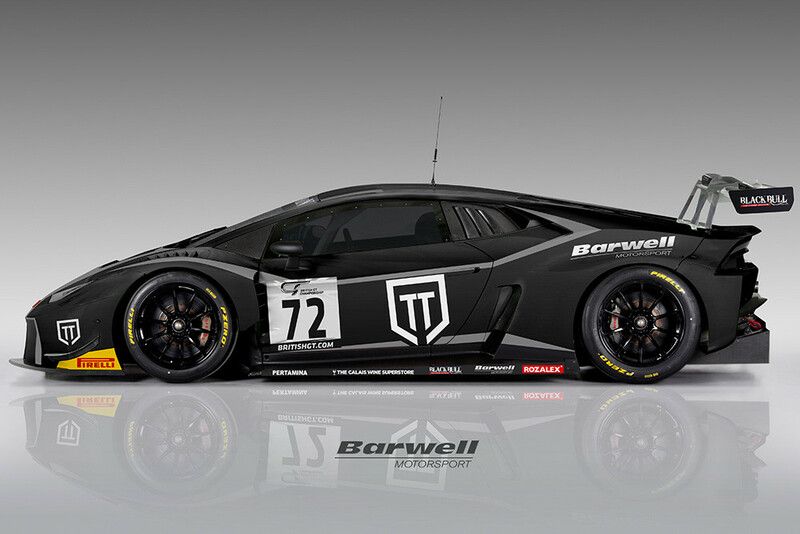 Mark Murfitt, entering his third season of racing, is looking forward to the 2019 British GT Championship. “The 2018 British GT season was a bit of an eye-opener for me,” said Murfitt. 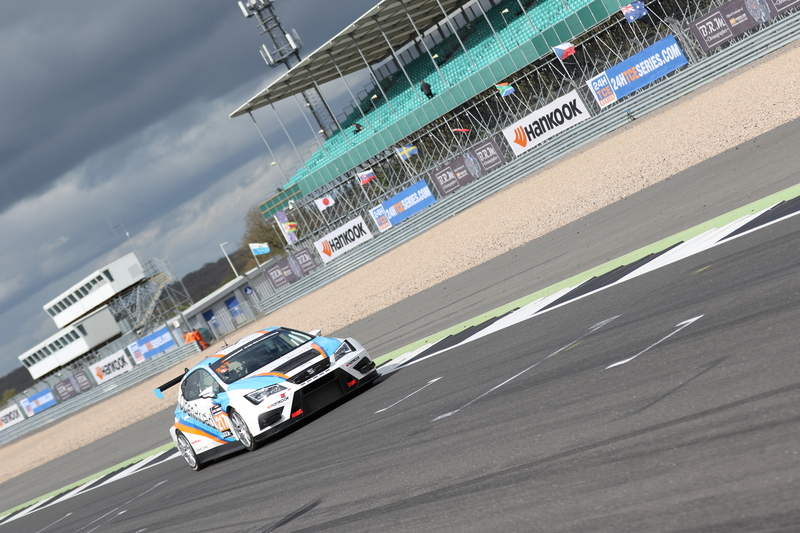 “For only my second season of racing, I was extremely impressed by not only the level of competition in GT4, but also by the professionalism of the series as a whole on race weekends and the ability it gave us to spread awareness of Murfitt Industries to the motorsport audience. 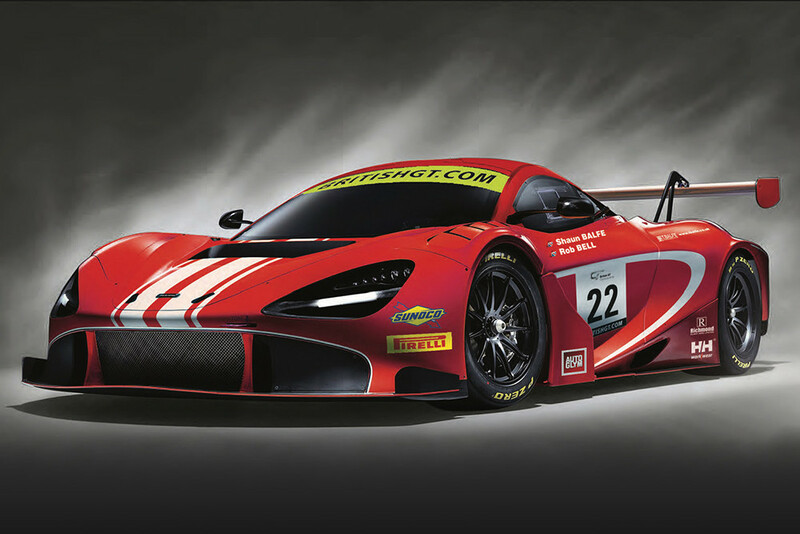 Balfe Motorsport, following on from its announcement that Graham Johnson and McLaren Young Professional Driver Michael O’Brien will share the driving duties in its Pro/Am McLaren 570S GT4, revealed that it will debut its new McLaren 720S GT3 in the 2019 British GT Championship. 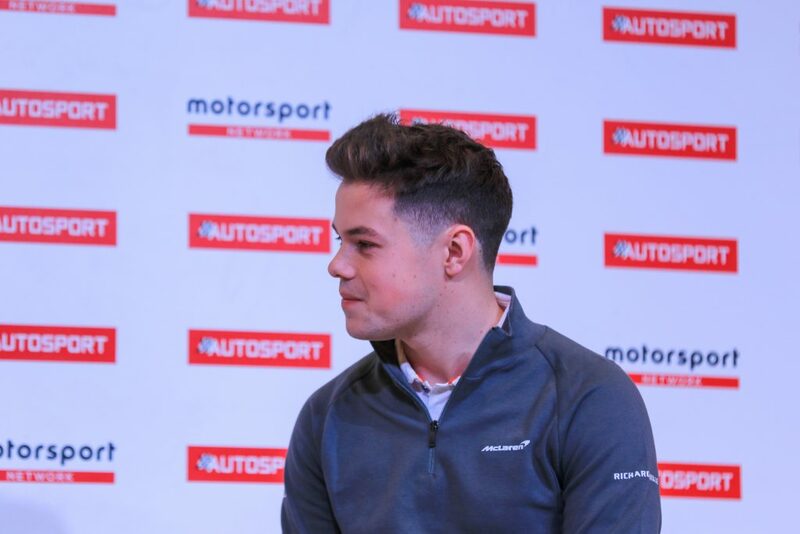 Shaun Balfe, son of team co-owner David Balfe, will form a partnership with McLaren factory driver Rob Bell for a second season in the domestic series. You can read about the debut of the McLaren 720S GT3 in the British GT Championship here. Speaking of Balfe Motorsport, Michael O’Brien, who will form a Pro/Am partnership with 2016 GT4 champion Graham Johnson this season, spoke to EnduranceandGT editor Andy Lloyd about his journey through the McLaren Driver Development Programme and his promotion to McLaren Young Professional Driver as well as his thoughts on his future career. Looking ahead, the 24-year-old driver has his sights set on the FIA World Endurance Championship. SRO Motorsports Group, series organisers of the Blancpain GT Series, has announced that competitors in the 2019 Total 24 Hours of Spa will enjoy increased practice time for the blue riband event of the series with the pre-race test day now being expanded to two days. “As the marquee race for both the Blancpain GT Series and the Intercontinental GT Challenge powered by Pirelli, the twice-round-the-clock contest attracts the highest caliber of entrants, with up to 68 cars making up the grid in recent years. The Total 24 Hours of Spa takes place on July 27 and 28 with the two-day test session being held on July 2 and 3. The series has also confirmed the support series for the coming season. Formula Renault Eurocup will be the most familiar support in 2019 with the spectacular Lamborghini Super Trofeo competing at five rounds. Wherever you are and whatever your plans are, the EnduranceandGT team wishes you a happy weekend!